As a huge fan of the DC universe, it’s getting incredibly difficult to stay hopeful in that their comic book movies will be universally loved by critics and fans. Today, Ben Affleck announced that he is no longer directing his much anticipated Batman solo movie. This news comes as a major shock to fans, especially after Affleck recently confirmed on Jimmy Kimmel Live! that he would be directing the movie. Here’s an official statement from Affleck. 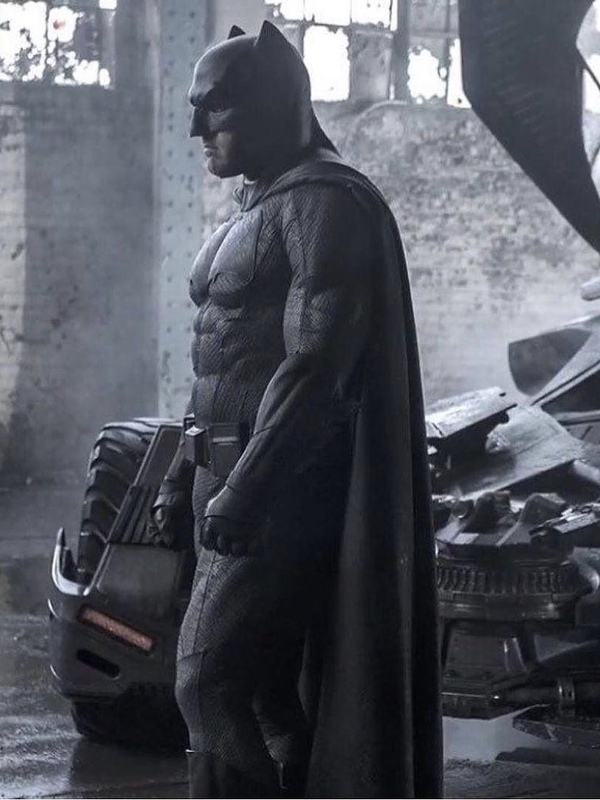 A standalone Batman movie directed by Affleck was viewed by many as a guaranteed hit for the DCEU. After all, we’re talking about an Oscar winning filmmaker who’s made a name for himself with critically-acclaimed crime dramas (The Town). For some, he’s viewed as the one man who can save the DCEU from digging an even deeper hole then one they’re already in. But with Affleck out as director, it begs the question, how much trouble is Warner Bros. really in with their comic book universe? It’s safe to assume this studio is putting way too much pressure on their filmmakers to get this universe on the right track. It’s the reason why director Rick Famuyiwa departed from The Flash, and now why Affleck left The Batman. There’s no clear vision from Warner Bros. at where they want this universe to go. They’ve become reactionary to what the public thinks of their product. Where the Batman solo movie goes from here is unknown. Affleck remains onboard (as of now) as co-writer and executive producer. And if there’s one thing that’s for sure, it’s that Wonder Woman and Justice League just got a f**k ton of pressure put on them to succeed. What do you think? Is this a terrible sign for the DCEU or is it a good thing to have Affleck just star rather than do both? The Batman currently has no release date. Tagged as: Ben Affleck, Featured, Justice League, The Batman, Warner Bros.